can occur at any time and often in the presence of young children. Educating children about how to stay safe is the most valuable lesson they will ever undertake. This book is the Australian version of health and safety expert Stella McCallum's first New Zealand safety book for pre-schoolers, Little Life Savers at Home. 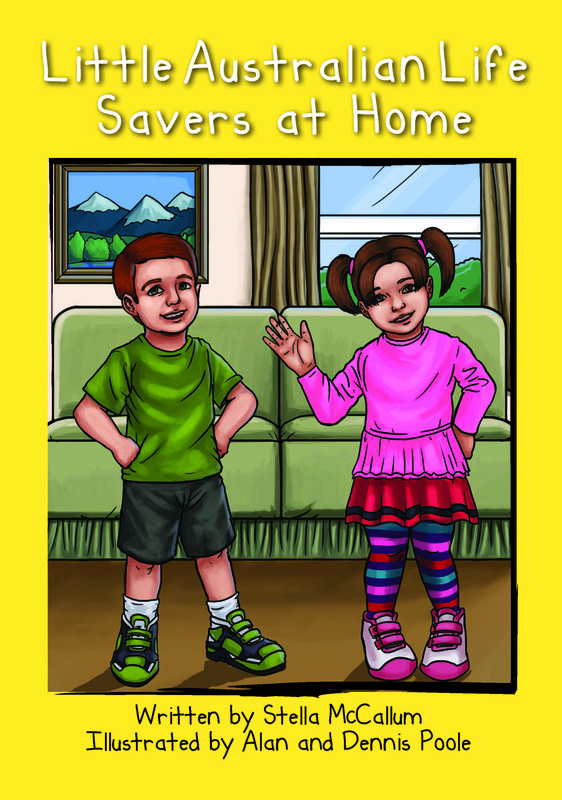 Little Australian Life Savers at Home will empower young children to make safer choices during emergency situations, and assist in the development of valuable skills to stay safe. The information is presented in a simple and non-threatening manner using plain language and appealing characters, created by illustrators Alan and Dennis Poole. Following the picture book section of this resource, you will find some tips and examples of things to discuss when reading each page with your child.